Connect dots with each other without crossing the lanes. Make sure you have enough space. You think this game is easy? Just wait until you reach the challenging level. This will make your brain work. 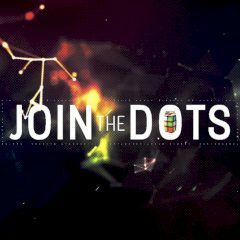 Connect dots with each other and have fun!